The 2018/19 NBA season has now passed the halfway point, and as the season approaches the All-Star Weekend, teams around the league are having to deal with a number of injuries. 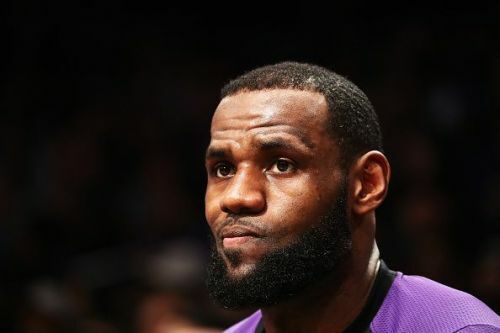 The Los Angeles Lakers, Houston Rockets and Golden State Warriors are among the teams dealing with star players being out injured, and here we will take a look at the return dates of a number of stars from around the NBA. 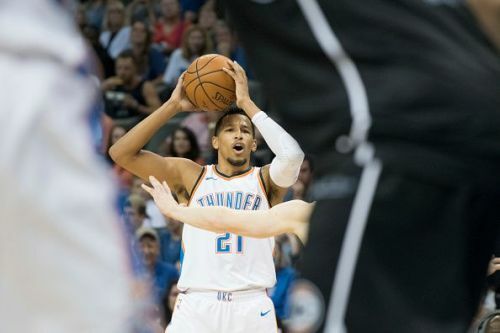 Andre Roberson has been out of action for the Oklahoma City Thunder since suffering a leg injury back in January of last year. Despite already missing an entire year of action, Thunder head coach Billy Donovan revealed last week that the team still had no timescale on Roberson's return. Nevertheless, the OKC organization has continually stated that Roberson will play again this season, so hopefully, the team will soon provide a more concise update on the 27-year-old's status. 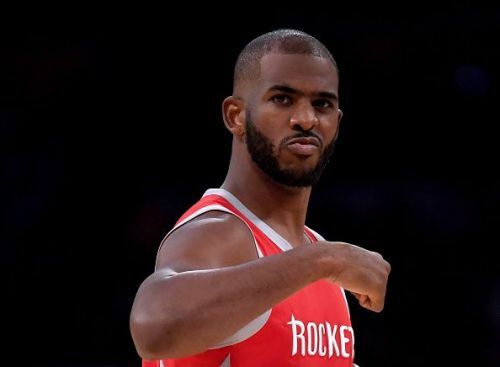 Chris Paul injured his hamstring back in mid-December, although the Rockets point guard is now nearing a return. The 34-year-old returned to full team practice towards the end of last week, and according to Houston reporter Mark Berman, Paul could return at some point later this week. 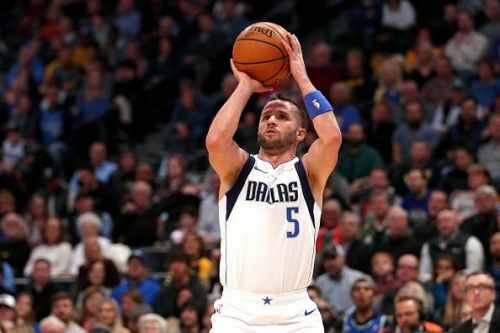 J.J. Barea suffered a torn right Achilles tendon during the Mavericks recent win over the Minnesota Timberwolves, and the point guard has since been ruled out for between 6-9 months. Despite being used from the bench, the 34-year-old was averaging 10.9 points, 5.6 rebounds and 2.5 rebounds per game. Nevertheless, Barea's future with the Mavs is now in doubt as he will become a free agent this summer.